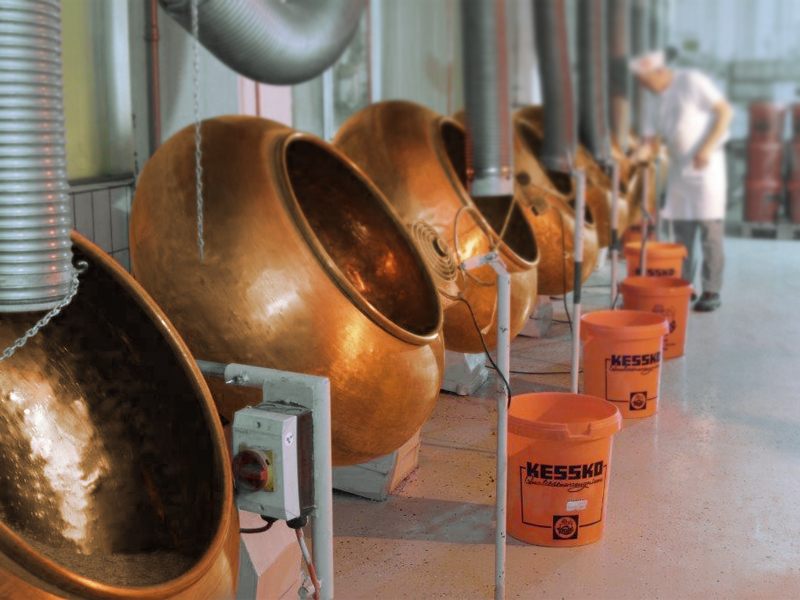 At KESSKO, the creation of a new product begins as early as the selection and processing of high-quality raw materials from the best cultivation regions in the world.Our wide product range enables you to choose anything from elements such as flavours that will give your baked goods an individual touch to ready-to-use products that offer the highest degree of convenience. 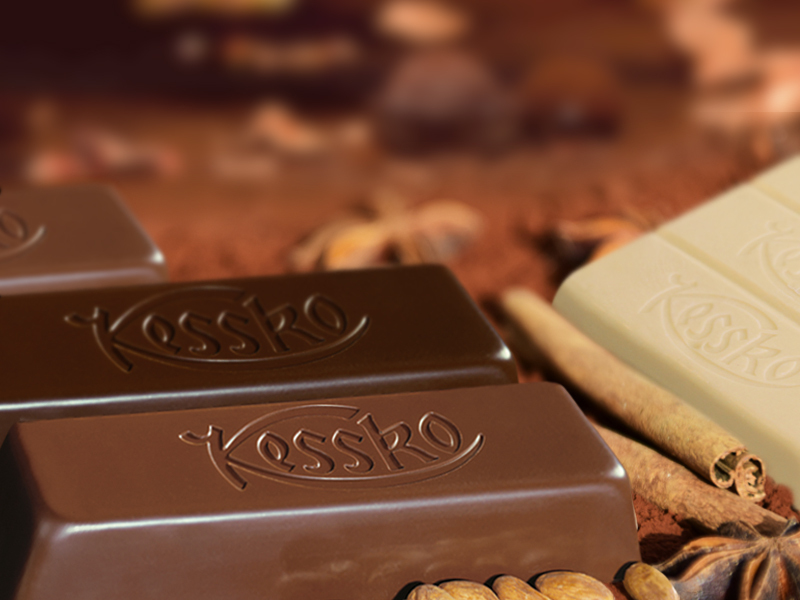 KESSKO has forged an outstanding reputation for itself all over the world through its constant innovations, continuous research and development, and ever-growing range of high-quality convenience products. Today, the company offers virtually every product required to put together a classic product range in the dessert industry. 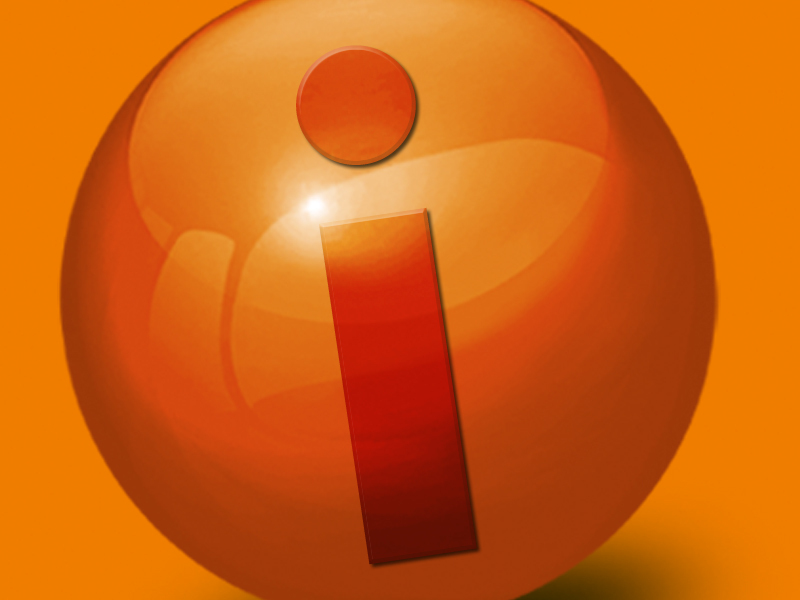 Find out more about our new products,new happenings concerning the company, and also when and where you can meet KESSKO in person at exhibitions and other events.